Welcome to Weddings by KARA. We are Karina and Rachel and we photograph beautiful love stories. Our approach to capturing your day is both documentary and styled and we favour light-filled images that sparkle. Our approach to wedding photography is unobtrusive. We want you to enjoy the process and adore the results. We aim to capture your day as it unfolds naturally. Have a look at our portfolio and blog, to get a sense of our style. Our wedding photography packages are simple. We offer two levels of coverage. We also offer elopement photography, engagement shoots and adventure wedding shoots for after your wedding day. We are also happy to tailor specific packages for your day. Please contact us for more information. We are based in Greystones & Cascais, and we operate all over Europe for destination weddings. We are ready to travel, just check our availability for your European destination wedding. We offer wedding albums to suit all tastes. Whether you want a coffee table book, a modern fine-art album or a contemporary classic matted album, all of our albums are custom designed by us, and produced to the highest standards. 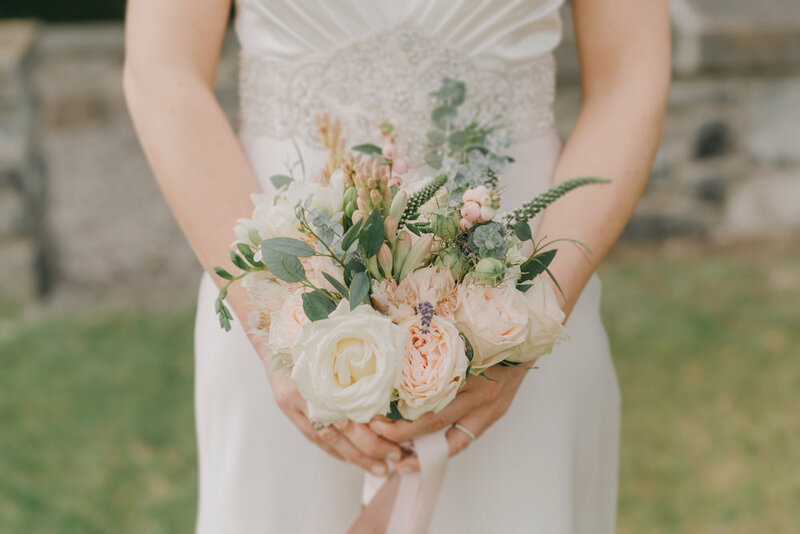 Weddings by KARA is a partnership of wedding photographers Rachel O'Brien and Karina Finegan. We work skilfully as a team to offer you the best possible coverage for your wedding day. Delighted newly weds make our day. Have a look at some of the very kind words from happy couples on our testimonials page. If you like our work, please contact us to check and save your date. We will get in touch to discuss your options, provide you with more information, and answer any other questions you may have. We do our very best to reply to all enquiries within 24 hours.